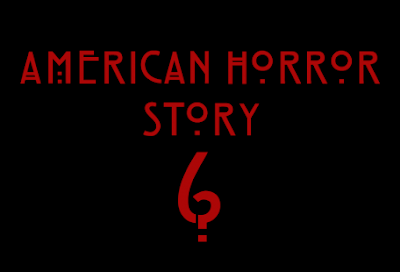 The minds behind American Horror Story are yet to release the theme for the forthcoming sixth season, but following San Diego Comic-Con they released multiple teaser trailers to keep us guessing. We do know many members of the recurring cast will be returning including: Lady Gaga, Denis O'Hare, Cheyenne Jackson, Angela Bassett, Evan Peters, and Matt Bomer. There are many rumors about what the theme for this season may be, but nothing confirmed yet. John Landgraf of FX has stated that this season will take place in two different time periods, but nothing more than that. Some are speculating that we will see a Roanoke theme seeing "Croatoan" on trees in one of the trailers, but again, nothing confirmed. We will just have to keep guessing until Season 6 premiers on September 14, 2016. Enjoy the trailers below. What do you think the them for Season 6 will be?